Browning 20 Ga. Shotgun Buttplate 5 5/16″ x 1 9/16″ - Vintage Gun Grips - Reproduction Pistol Grips, Buttplates and Grip Caps. 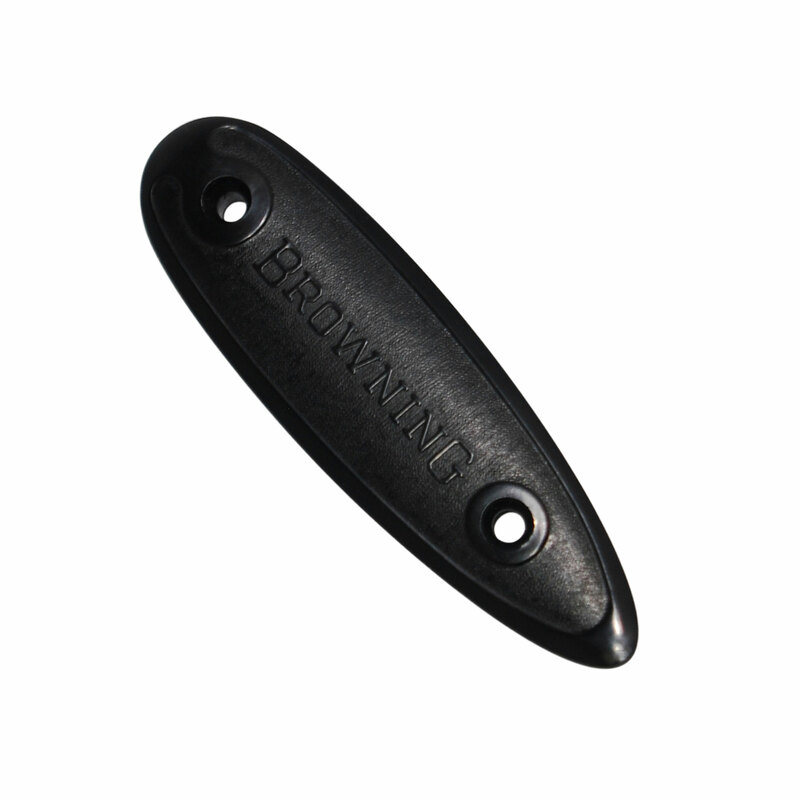 This buttplate is for Browning 20 ga shotguns and similar with dimensions as follows. Has the “Browning” name in large letters.